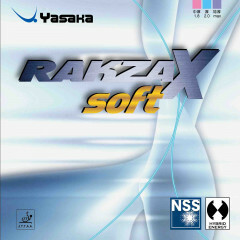 RAKZA X is the first rubber with NSS (New Surface System), Yasaka's new production process to improve the grip of the rubber surface. NSS gives a stronger "touch" when hitting the ball, and the control in both attack and blocking is improved. 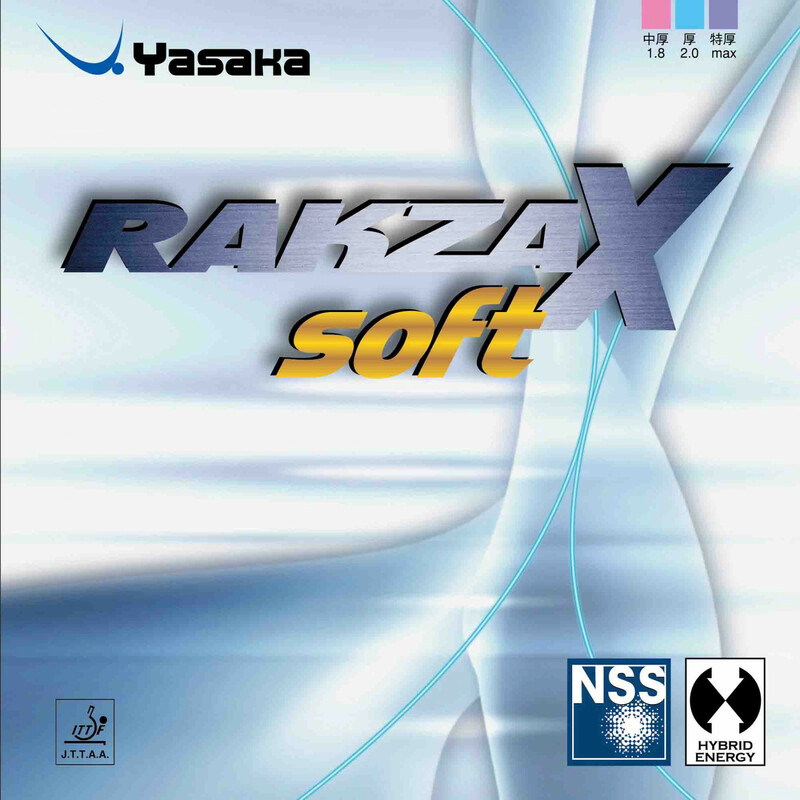 Yasaka Rubber Rakza X Soft is beeing added to cart.